This webpage is to be refreshed to Meteorological Balloon in 120 seconds. 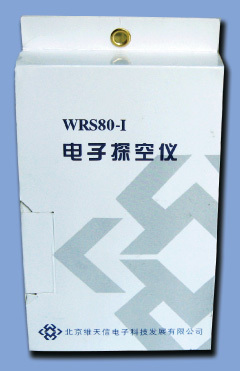 This electric radiosonde WRS80-I is a new type radiosonde, which is mainly used for 1680MHz radio theodolite and L wave band radar radio sounding. It can measure the atmospheric temperatures, humidities, pressures, and sectional views of wind directions & wind speeds between the ground and the 30km height. 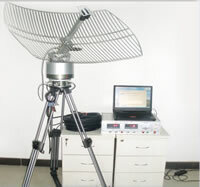 This radio sounding signal receiver WR-1 is a portable high altitude meteorological sounding equipment. 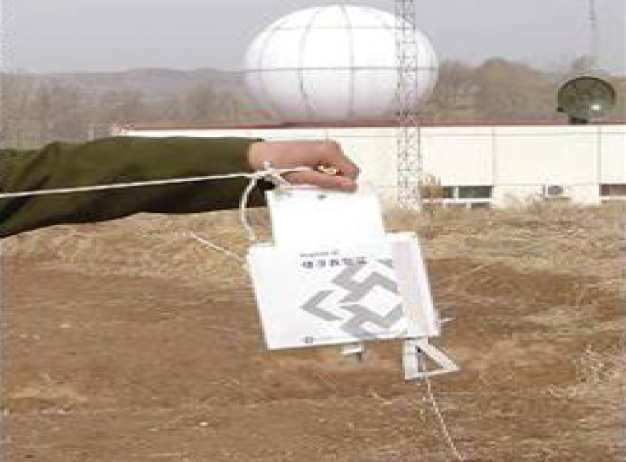 It real time receives the signals sending back from electric radiosonde carried by meteorological balloon, then after treaments of signal amplification, frequency conversion, demodulation and decode, it can gain the meteorological parameters in sky like temperatures, air pressures, humidities, etc. It is used to present meteorological information in high altitude for weather forecast, climatic analysis, professional meteorological support/guarantee, and scientific research. 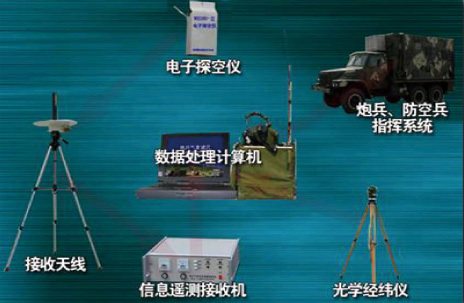 The system could be used as important supplement/complement for radar sounding, reserved each other.